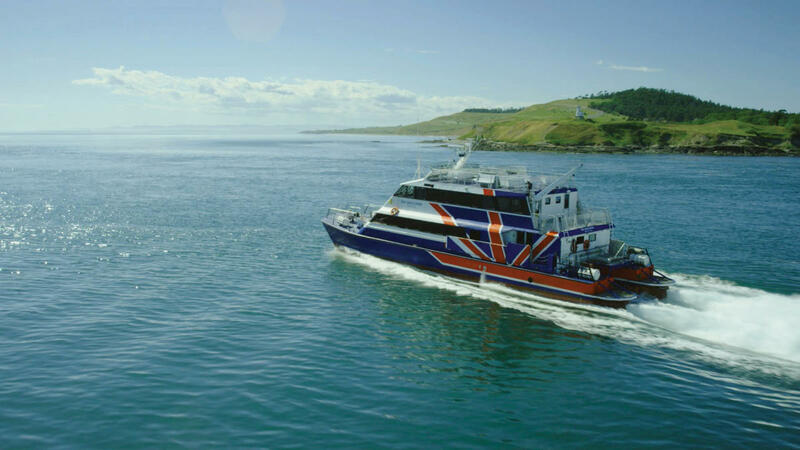 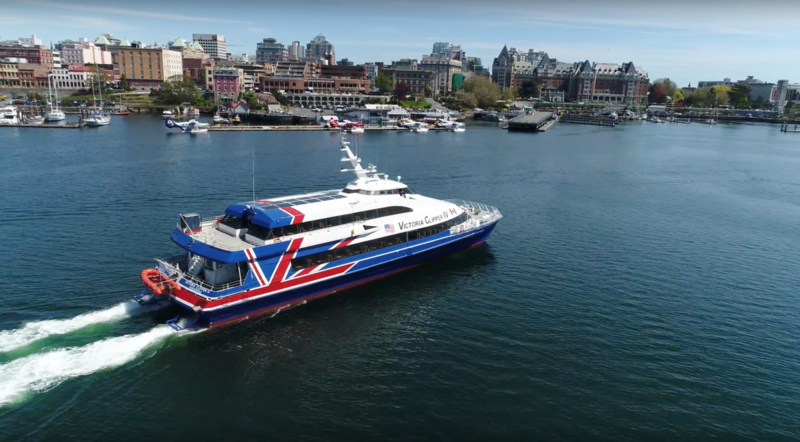 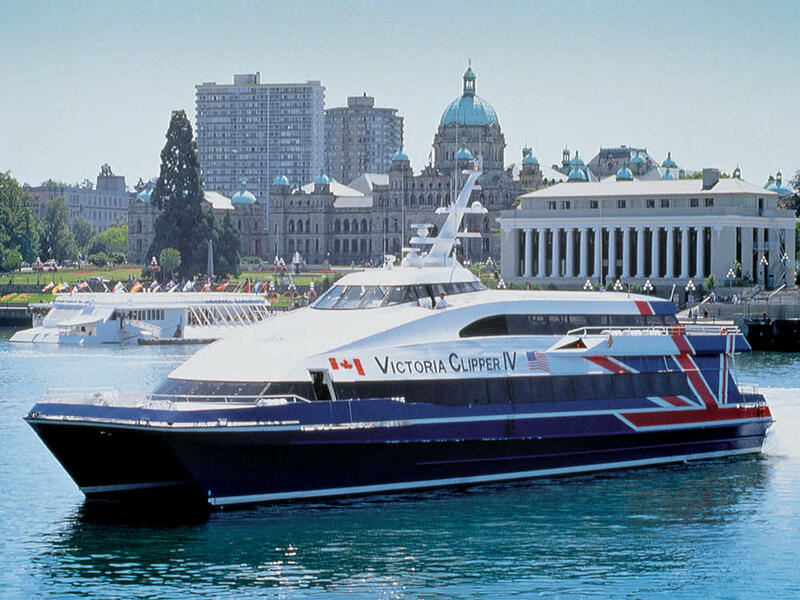 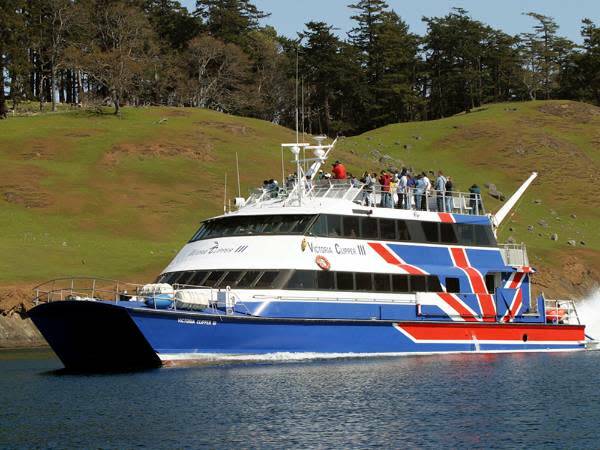 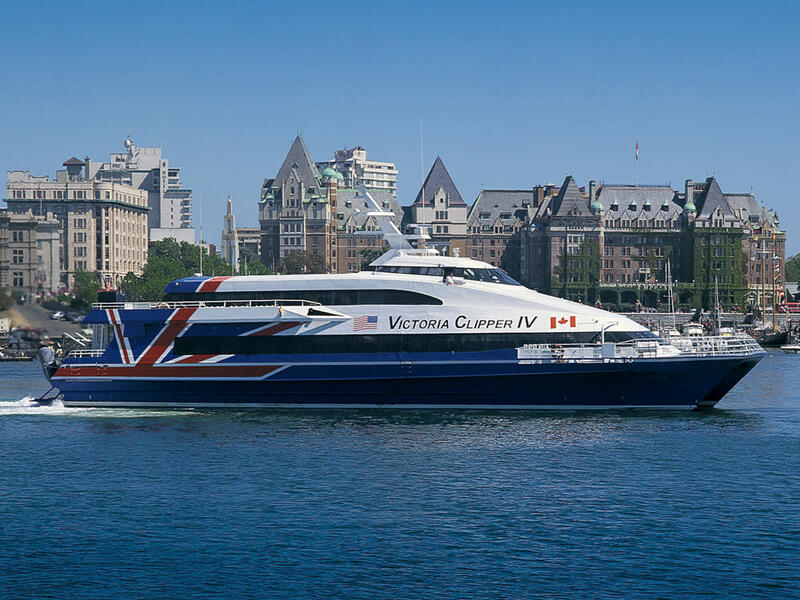 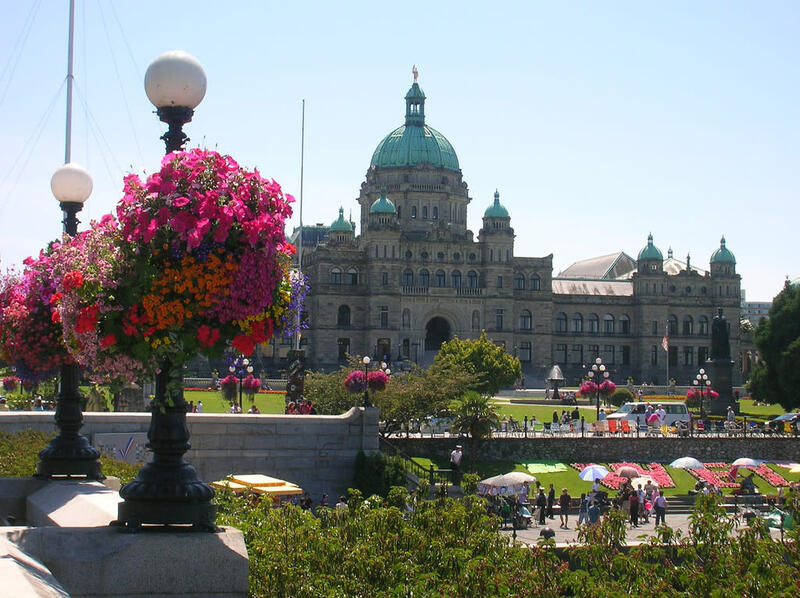 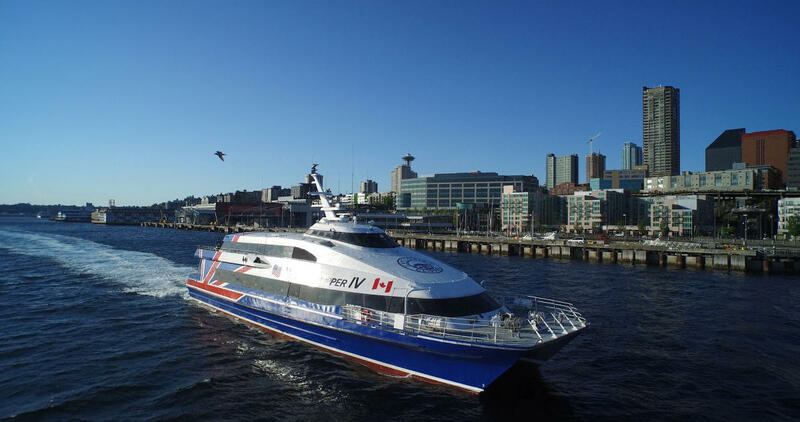 Clipper Vacations offers year-round travel between Seattle and picturesque Victoria, BC aboard the Victoria Clipper ferries as well as the only Seattle whale watching service departing directly from downtown Seattle to the San Juan Islands. 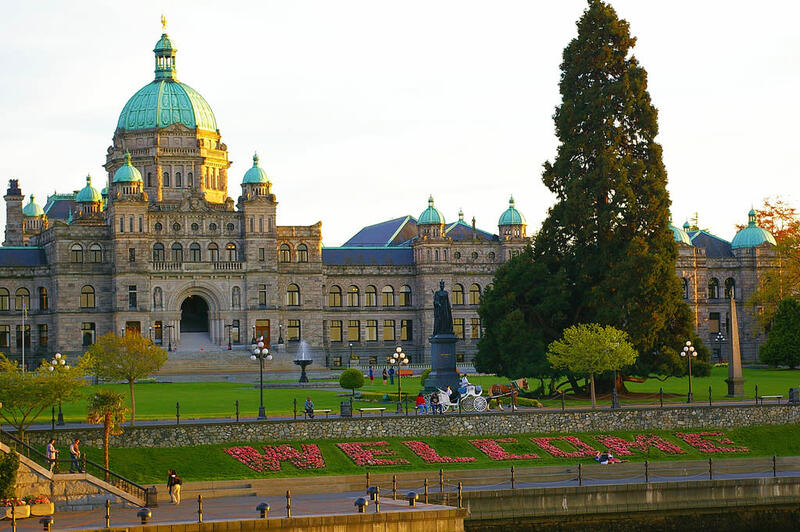 Experience picturesque and popular destinations such as cosmopolitan Seattle or Vancouver, quaint English Victoria, the peaceful San Juan Islands, the hub of Portland, Oregon, and the beauty of Vancouver Island. 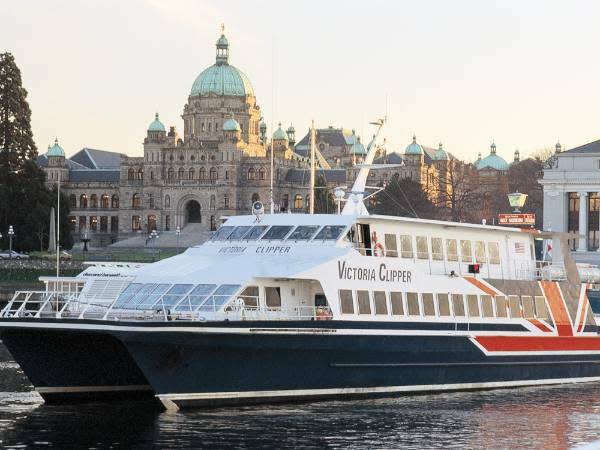 Day trips and overnight getaways available. 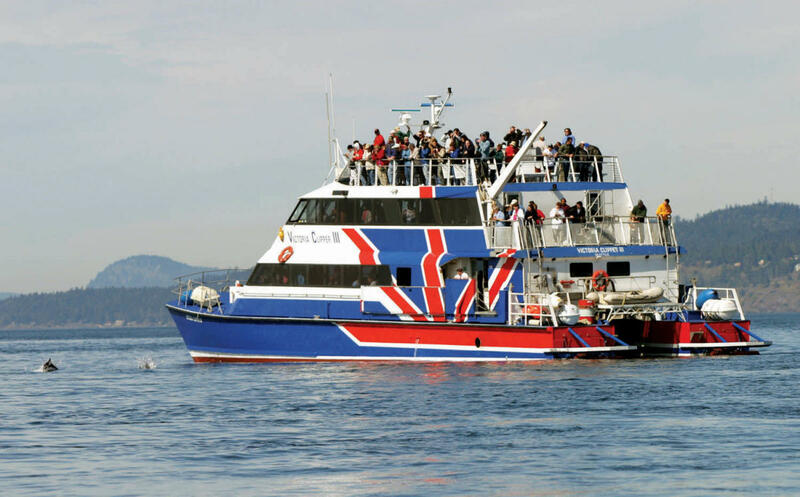 Book with us at our Visitor Center or call 206-575-2489 for more information.